Dente previously worked at MSL and Edelman in senior creative roles. 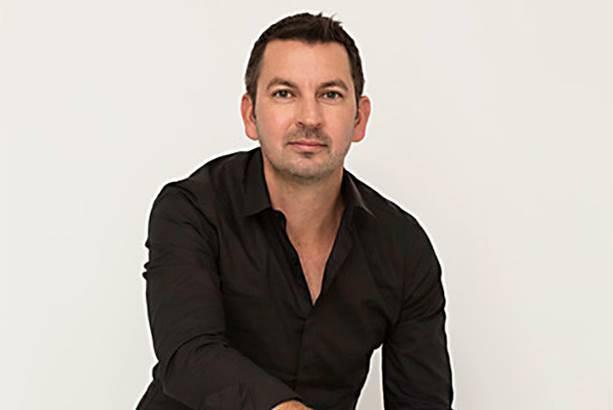 NEW YORK: Burson Cohn & Wolfe has named Vincent Dente to the newly created role of chief creative officer for North America. He is reporting to Chris Foster, president of North America, and global president Jim Joseph. Dente started at the WPP agency on February 27. "We are focusing our creative talent by region, so [Dente’s] new role is [mandated] to focus on North America and make sure the North American creative is all that it needs to be," said Joseph. BCW representatives declined to discuss the structure or size of Dente’s team or how many direct reports he has. Dente previously worked at MSL, where he was EVP and executive creative director for the U.S. for about six months. Donna’s [Imperato, BCW CEO] enthusiasm for what’s being built is inspiring." MSL said in a statement that it "wishes Vincent well in his new position." The agency filled Dente’s role at the end of last month when it hired Marc Levy as executive creative director. Prior to joining MSL, Dente was EVP and executive creative director at Edelman in charge of the agency’s New York creative network, according to a statement from BCW. WPP’s PR and public affairs agencies, which include BCW, Hill+Knowlton Strategies, and Finsbury, reported like-for-like revenue growth of 1.2% in Q4 and 2.6% for all of 2018. The holding company said in its earnings statement that "Cohn & Wolfe, H+K Strategies, and the specialist public relations and public affairs businesses Finsbury, Hering Schuppener and Buchanan performed particularly well."